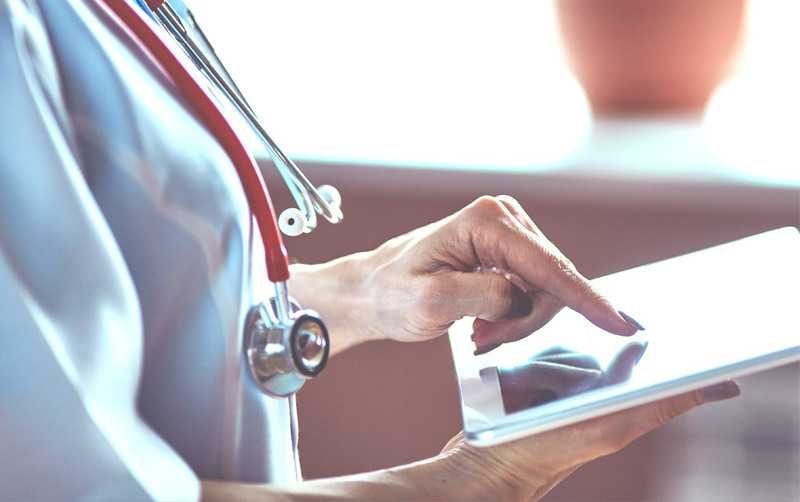 A medical manufacturer partnered with Kuno Creative for a comprehensive inbound marketing strategy, including content creation and sophisticated retargeting efforts. The goal was to more efficiently move leads through the sales funnel and increase bottom-funnel conversions, as well as improve brand recognition among dialysis professionals that would allow for easier interaction with its sales staff. Several universal challenges it had to overcome to see success. To improve brand recognition, the Kuno team first created relevant content in the form of blog posts, eBooks and guides. We then served up selective, targeted ads for top funnel, ungated content to relevant personas and job titles on Facebook and LinkedIn. Once someone engaged with blog posts or interactive web pages, we retargeted them with gated content, encouraging them to convert for more robust, mid-funnel content. 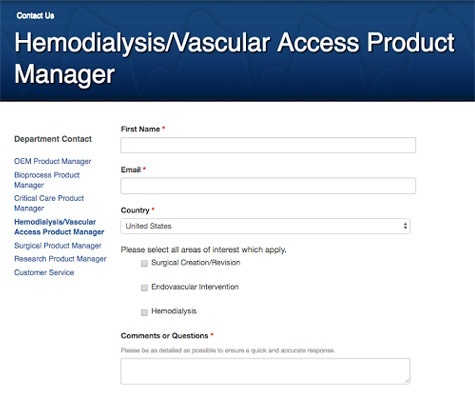 The hemodialysis campaign then employed retargeting strategies to give visitors who viewed the product’s site page a chance to request a demo. To increase conversions, we created a new Contact Us page for the product, with a dynamic design and fresh content. The old page featured nothing more than a form. It lacked an explanation of why someone should fill it out and what would happen once they did. From our research, we learned dialysis professionals want to provide better patient care but, for the most part, are unaware of one issue patients often experience — cardiac failure. On the new Contact Us page we spoke to this issue, explaining how the manufacturer’s product helps safeguard patient well-being while screening for cardiac failure. We also communicated that, by filling out the form, the person would get an in-person demonstration of the product. 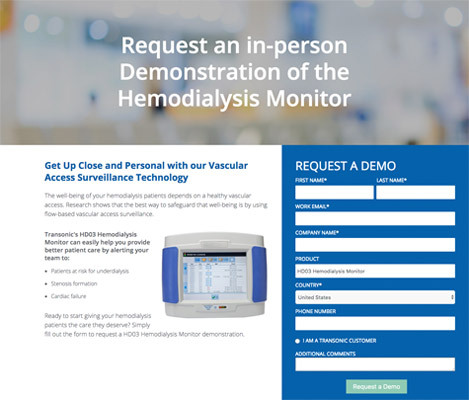 The value of a hemodialysis customer to this client is between $20,000 to $30,000, so it’s vital the hemodialysis monitor page does more than simply ask someone to fill out a form. By focusing the new page content on the pain points of the reader, the page generated a 283 percent increase in bottom-funnel, sales-ready conversions. Learn more about how inbound marketing can help your organization get results.